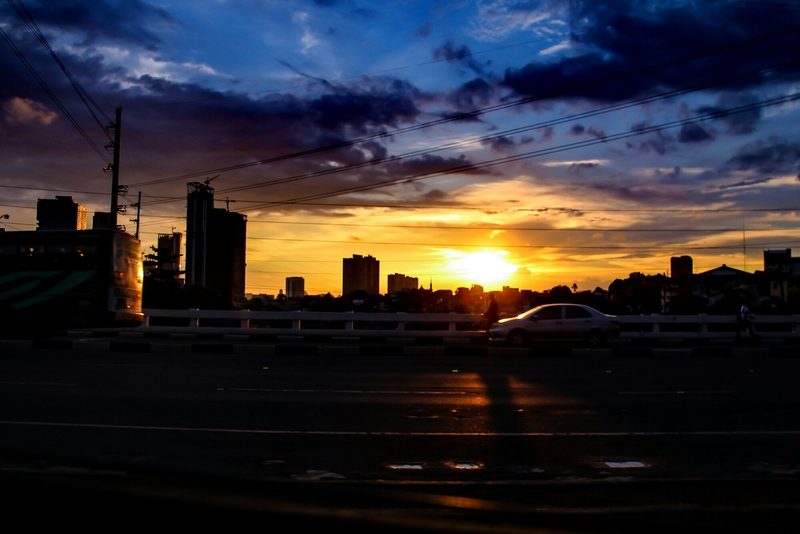 One of the best sunsets I’ve seen in the city… Right in my favorite sunset spot in Makati, the Guadalupe bridge. The image on the bottom was taken about 10 minutes later the reason why it is darker than the image above it (that’s how slow the traffic was yesterday afternoon going North… I only moved about 10 meters after 5 minutes). Can you tell them to put the wires underground? It spoils a beautiful shot. 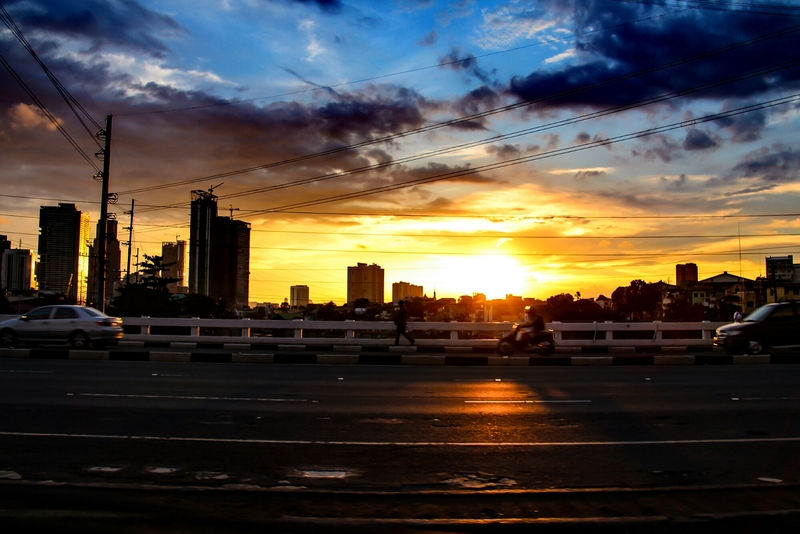 That’s how a 3rd world like the Philippines place their wires… Photo bomber talaga! Aaargh!